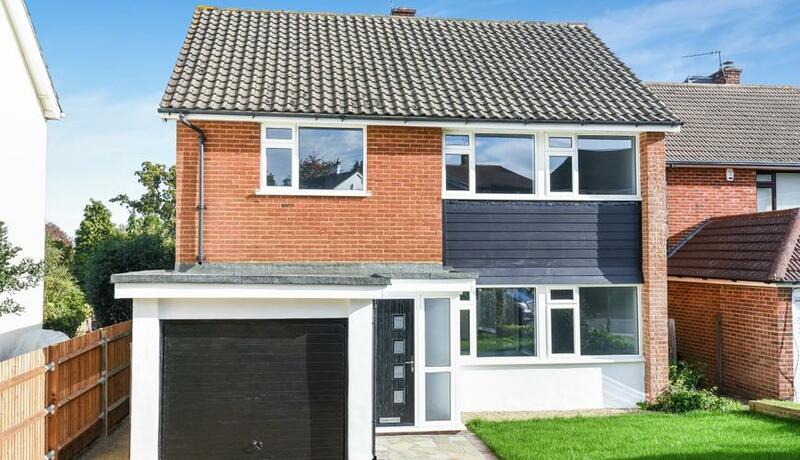 An immaculate newly refurbished four bedroom detached house to rent in the heart of Keston. 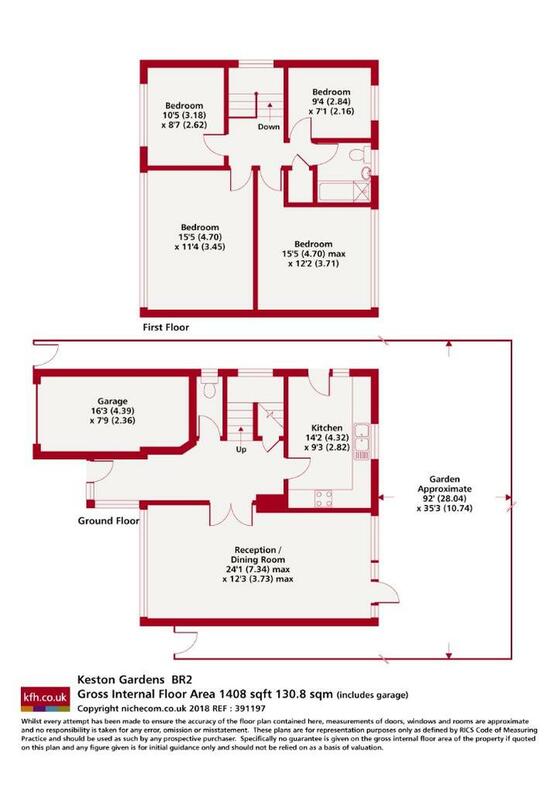 This property offers spacious living/dining area leading out to a large private garden. It also boasts a large separate kitchen, modern bathroom, downstairs WC amazing light throughout and a driveway and garage. Available now and offered unfurnished.